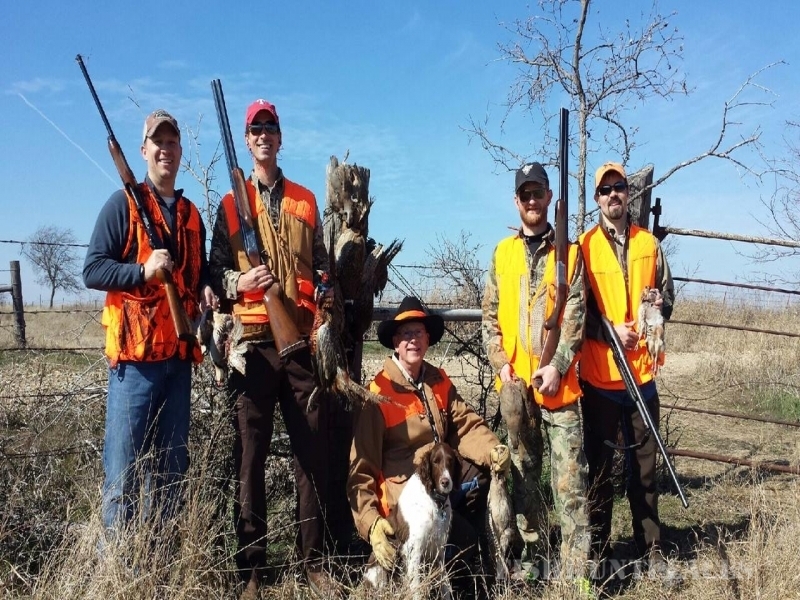 Your days hunting for a total package Texas upland bird hunt preserve that is well priced are over. 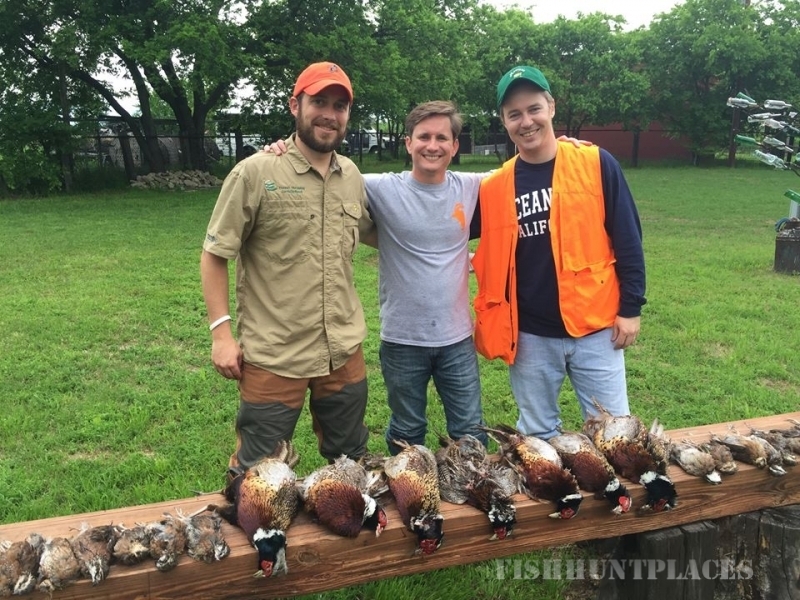 Welcome to The Prairie’s End Hunt Club, a company devoted to supplying the Dallas/Ft. Worth Metroplex with premium quail, chukar, and pheasant hunts. Located in Gainesville, Texas we are within an hour’s drive north of most spots surrounding the DFW area. 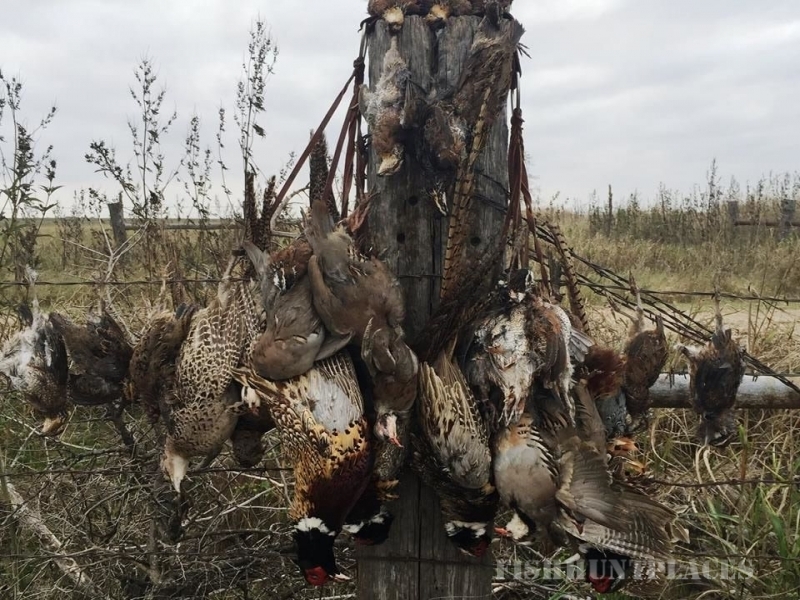 The Prairie’s End Hunt Club has the perfect combination of birds, staff, and Texas ambiance to supply those of you who enjoy tremendous hunting and memorable experiences in equal measure. 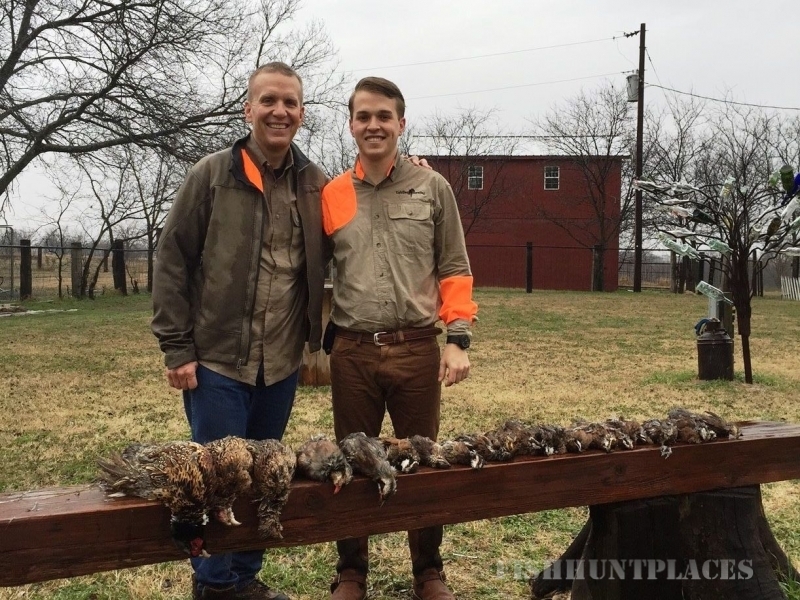 Texas’s wild quail population is declining, we guarantee active quail hunting for all guests and are proud to give even a small residual percentage of quail, chukar, and pheasant a fighting chance in this changing environment. 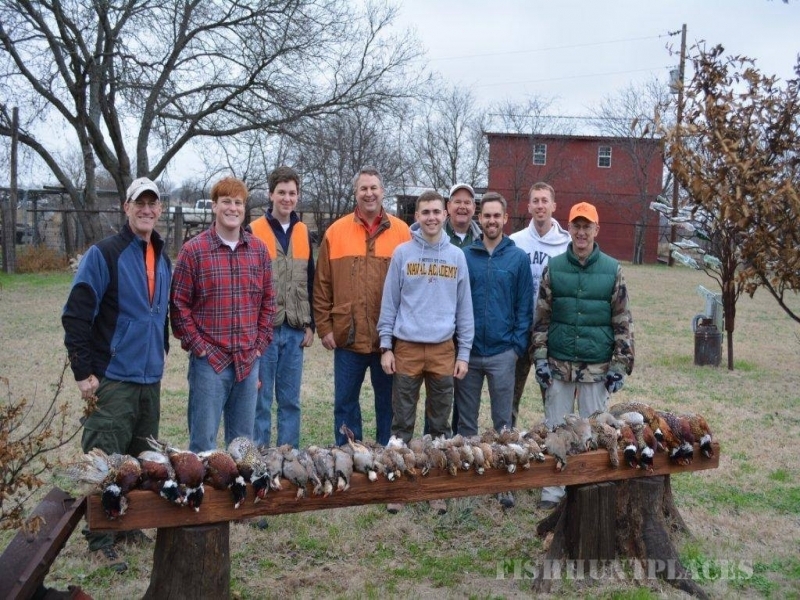 The Prairie’s End Hunt Club is a semi-private hunt club that caters to all scenarios including individual and corporate hunts via the Dallas/Ft. Worth area. Membership is not required to take advantage of our services but is extremely economical for avid hunters and corporations. Whatever your wants or needs are we will do our utmost to provide them during your time with us at The Prairie’s End Hunt Club. The Prairie’s End Hunt Club’s season extends from October 1st through March 31st of every year. We look forward to seeing you in person and thank you for taking the time to visit our website.